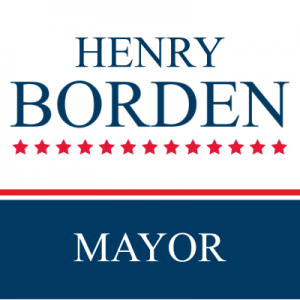 With the latest and greatest printing techniques, professional service, and our campaign resource center, your Mayor campaign is in good hands! Order your site signs today! Your site signs are incredibly important to your campaign for Mayor . That's why we take the time to handcraft this site sign. We'll make sure your site signs are shipped and produced as quickly as possible so that you can start campaigning as soon as possible!